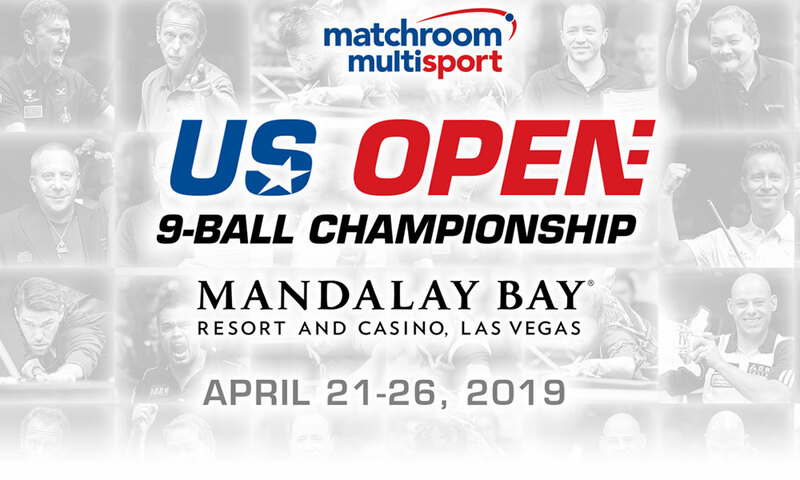 Matchroom Multi Sport recently acquired the rights to the U.S. Open 9-Ball Championships. This mega-event will guarantee $300,000 in prize money and will be showcased at the Mandalay Bay Resort & Casino in Las Vegas, Nevada on April 21-26, 2019. Matchroom, the producers of the Mosconi Cup, World Pool Masters, and World Cup of Pool continue the forty-two-year tradition of Barry Behrman’s U.S. Open 9-Ball classic. Accu-Stats will carry on the tradition of a major 9-Ball event in the Norfolk, Virginia area by producing The International 9-Ball Open. This 128-player event will guarantee $50,000 added to the prize fund and a $40,000 first prize showcased at the Sheraton Norfolk Waterside Hotel in Norfolk, Virginia October 21-27, 2018. The original name of this event, The U.S. International 9-Ball Open was modified to remove the U.S. from the title avoiding any confusion with the Matchroom event.